Priced below KBB Fair Purchase Price! PRE-AUCTION PRICED! 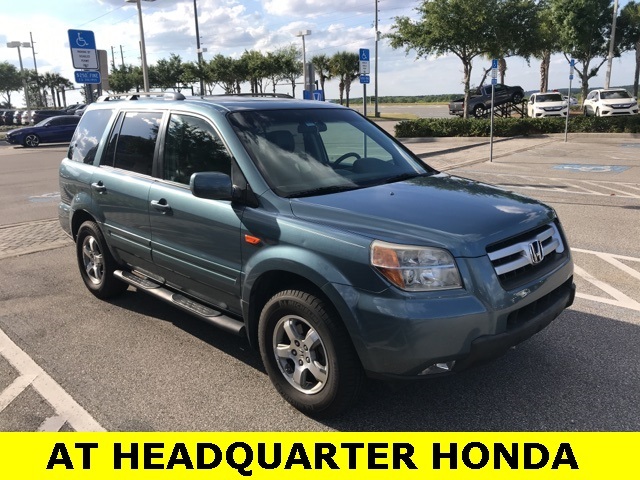 !, LOCATED AT HEADQUARTER Honda..., No accident history on Carfax, Leather, Safety Inspected for Worry Free Driving, AS-IS NO WARRANTY, CASH ONLY..., Pilot EX-L, Air Conditioning, CD player, Power steering, Power windows, Rear window defroster. † Based on 2008 EPA mileage ratings. Use for comparison purposes only. Your mileage will vary depending on how you drive and maintain your vehicle.